Most buyers focus on the content design about custom medals. But, how to make your custom medals more exquisite? We need to get the answers from the following questions. 1) How to choose Loops? GS-JJ has three standard loops to choose. 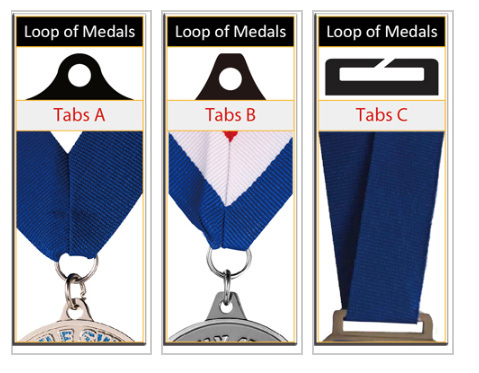 Tabs A is a common loops in the custom medals. They have few limits. Whatever the shape or the size or types of medal is, tabs A can be used. Tabs B is used in the antique medals. Because it is more regular. It looks like a cap with a little formal. Tab 3 is used in the regular medals like rectangle medals or big medals. Because big medals cannot support the bottom parts, Tab 3 can balance them and support them. In addition, Tab 3 can diretly use ribbon without other small loops. Of Course, there are some other loops designed by other buyers. You can design loops according to your hobby. Like arch loop, round loop, bottle opener loop, etc, GS-JJ provides some samples for reference. As long as you can dream it, we can do that for you. 2) How to Choose Accessories? Usually, custom medals are attached with two accessories. One is medal ribbon, and other is the safety pins. Medal ribbon is seen everywhere in the competition. How to select medal ribbon? Generally speaking, solid ribbon is paired with anything. If you pursuit cool or exaggerated effect, multi-color ribbons can be attached. Moreover, small medals are attached with small ribbons and vice versa. 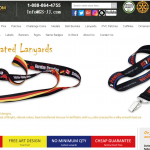 You can see the ribbon choice in our automated quotation system at GS-JJ ( on the right corner of website ). Safety pins are used in the military medals. And it is connected with ribbon. It is more formal. They wear it on the chest to show their honor. 3) How to choose Package? All custom made medals are finished. The final thing is to select package. Package is most important in most occasions. There are many choices to display your custom medals. Poly bag is a very free package. If you aren’t strict with package, poly bag are ok because it can show the medal in public. Velour pouch is a soft and formal velvet pouch. 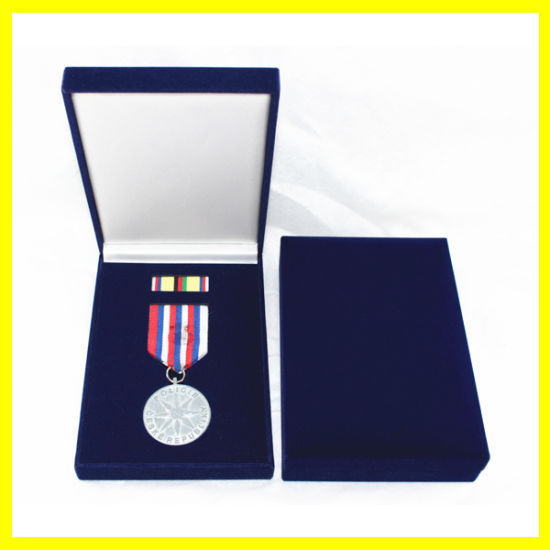 It is an outstanding way to pack a special medal and can be re-used to store sorts of small and valuable items. Each just pays for 0.6$. This plastic box only needs 1$. It adds a distinctive touch of class to the presentation of your medals. It can avoid damage. It can used in the medals exhibition. If your custom medals are very important, the delicate velour box is necessary. Just 2.5 $. 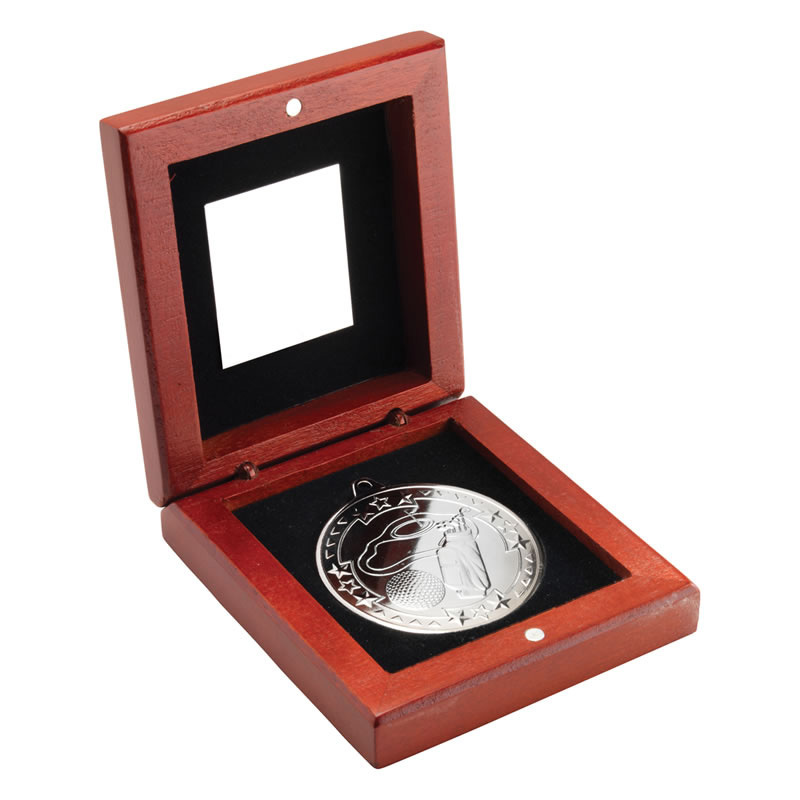 It is a high-end gift box to hold custom medals and protect your medals. Paper box can get the effect with velour box and is not expensive. It is more formal and is used in the military medals frequently. Kinds of shapes and sizes are all ordered. Iron box has metal texture. Religious medals or catholic medals usually choose it to hold. It has high recovery rate. It protects items better than paper or plastic packaging. Wooden box is a little expensive. However, it is the best delicate package. Rio Olympics Medals choose wooden box to store. If your custom medals are used in the national events, that’s wonderful. If you have other package requirements, you can contact our customer service and they will help you. I‘m appreciated that you love it. And I’m glad that our blog can give you some advice. 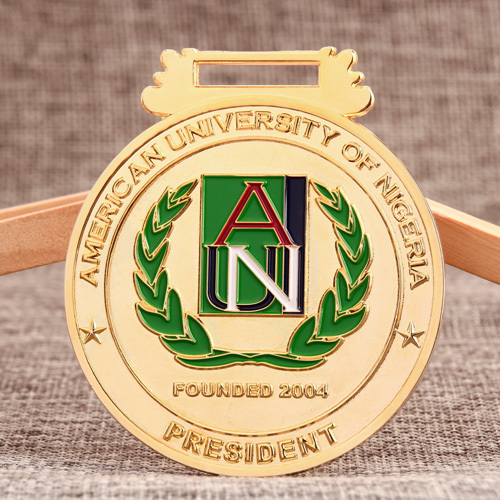 Our company, GS-JJ, can make types of personalized medals with the cheapest price and delicate design. 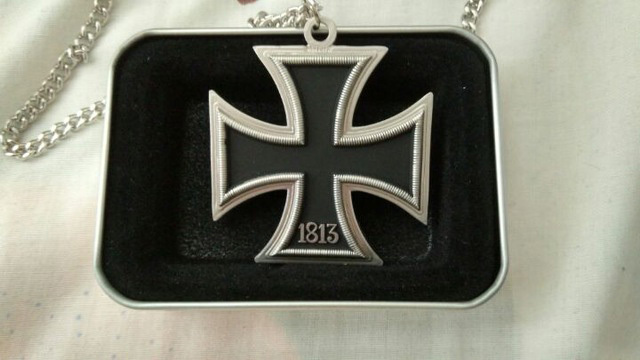 If you like, you can know more information and place an order here : https://www.gs-jj.com/medals/Custom-Medals. Yes,of course. 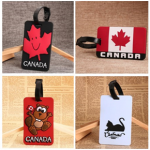 You can visit the website https://www.gs-jj.com/ to place an order, or you can send inquiry to info@gs-jj.com.